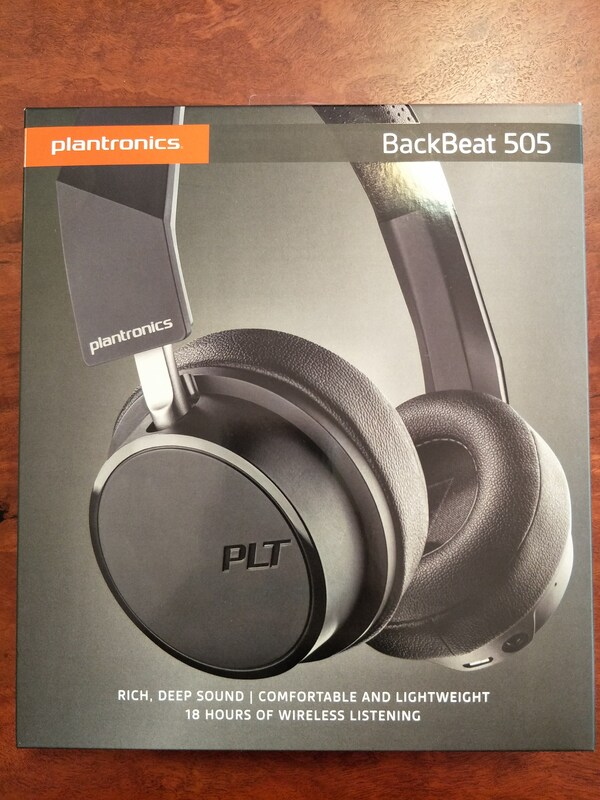 Aimed at first time Bluetooth headphone owners, Plantronics new BackBeat 505 model is great value for money. 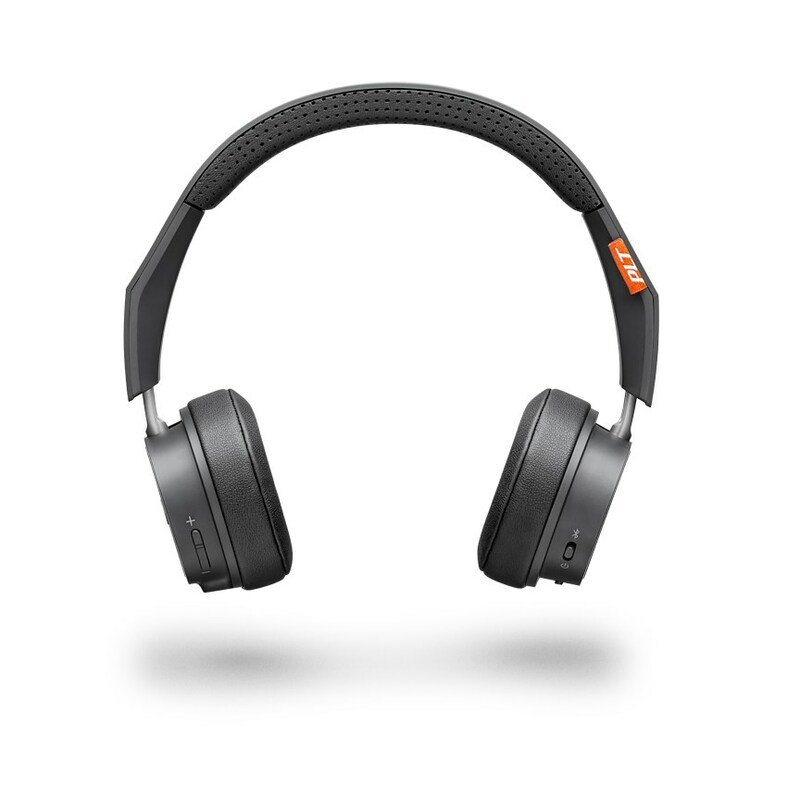 They offer a balanced sound, lots of nice little design features eg high quality hands free calling thanks to Plantronics Bluetooth audio experience and up to 18 hours of Bluetooth listening on one charge. 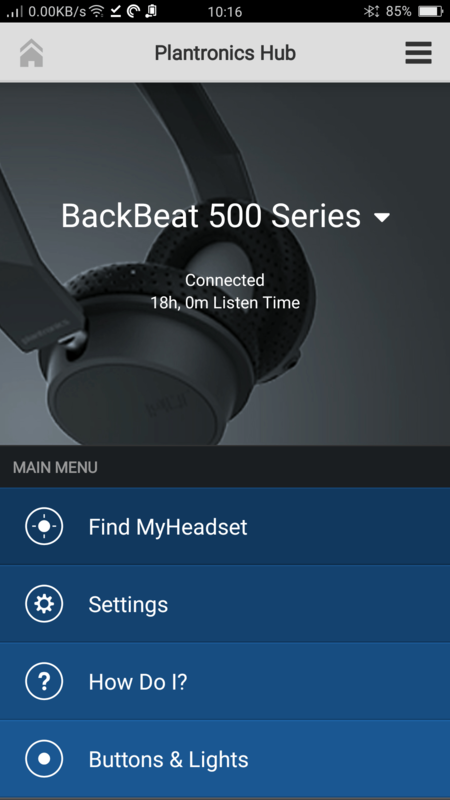 If the BackBeat 505’s do go flat you can keep listening uninterrupted by connecting your audio source to the 3.5 mm backup jack … provided your phone still has one. 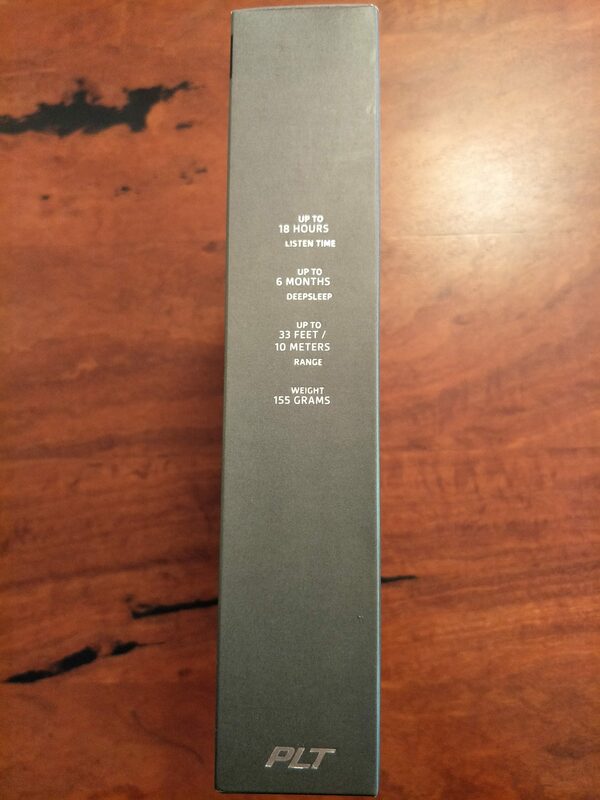 As you can see the packaging gives you a good idea of what the BackBeat 505 look like, as well as letting you know lots of technical specifications about what they’re capable of. 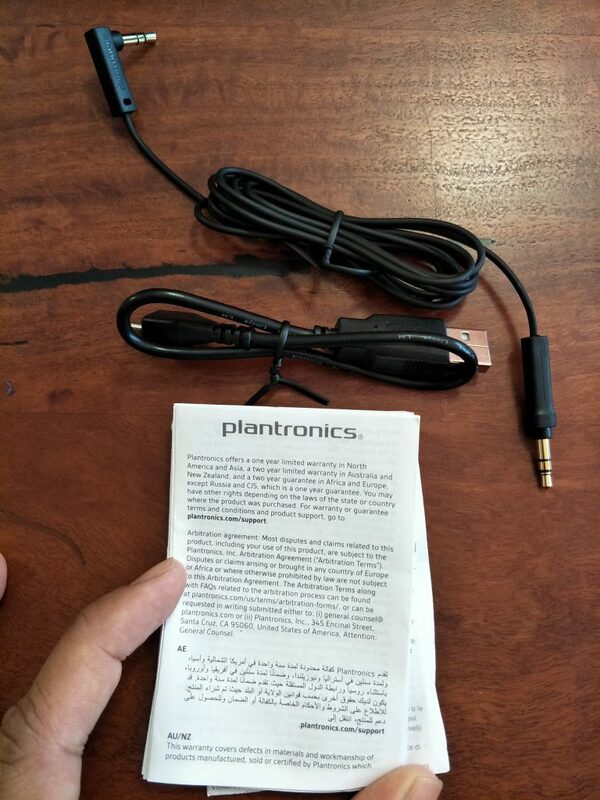 Setup and using the BackBeat 505 is really easy but if you need help and want to know how to best use the controls follow Plantronics instructions in the video below. The Plantronics hub app is useful because it lets you know what percentage of battery life is remaining as well as displaying short tutorials about how to use the headphones for different tasks and what all the Buttons do. 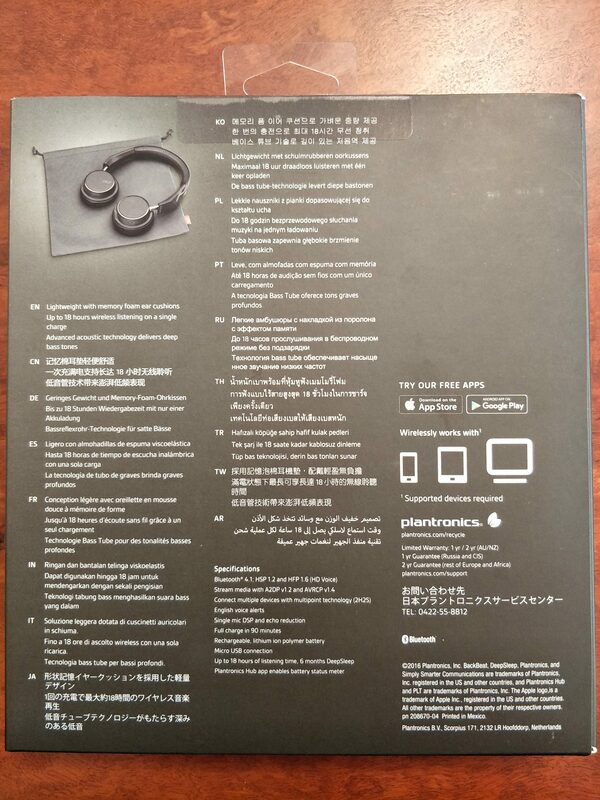 As you can see in the Plantronics paper manual Australian buyers get a 2 year warranty, which is a year more than most consumer electronics devices offer. 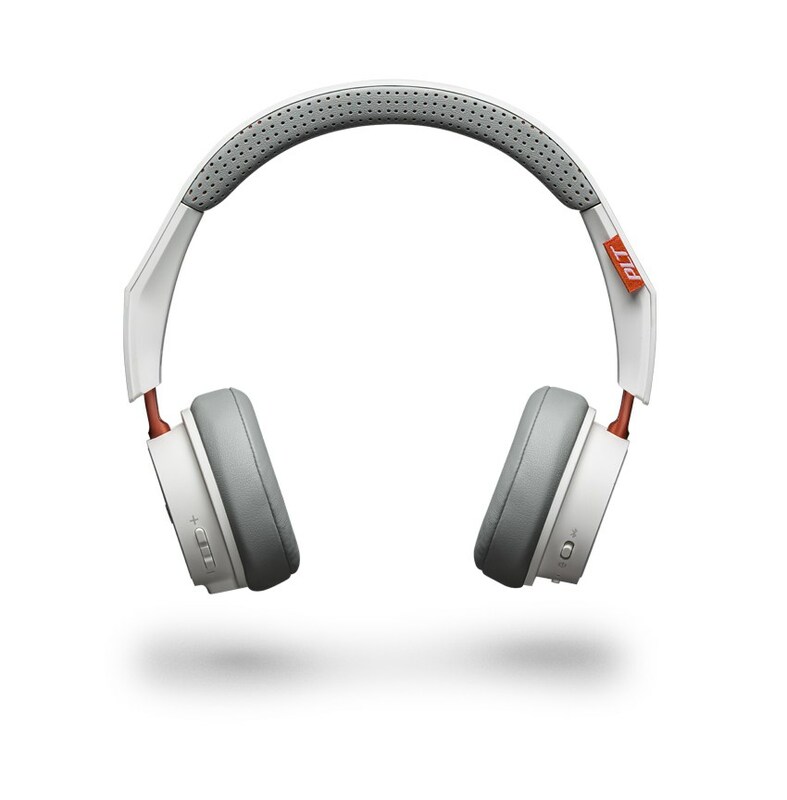 The BackBeat 505’s are available in 3 colours, white, grey and dark grey which you can see below. 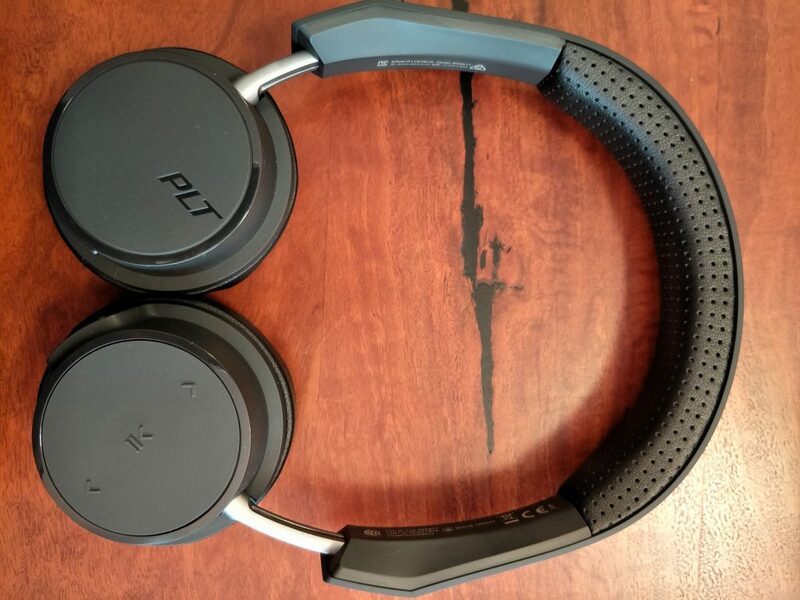 Testing the Plantronics BackBeat 505 was a pleasure; it’s nice to review a product which delivers the marketing promise, and then goes further. As an example: the range over which they are supposed to work away from the source Bluetooth device is supposed to be a maximum of 10 m. However they worked fine listening to music from one end of my home to another, which is 12.2 metres, and with two walls in between. Speaking with people you’re having phone calls with is easy to do while walking around and wearing the BackBeat 505 as the built-in mic clearly transmits your voice audio, person I was talking with didn’t even realise I was using a Bluetooth headphone to talk to them. A unexpected feature was the ability to pair the BackBeat 505 with my Android TV Xiaomi Mi Box 3, which allowed me to watch video from any of the Mi Box streaming apps like Netflix and YouTube while listening to the audio wirelessly without disturbing other members of the household. Very fun. I tried using the BackBeat 505 at my gym while exercising but the gym music was too loud, volume had to be turned up uncomfortably loud to compete. They are not recommended for this purpose (plus you get gym sweat in the foam, and that’s gross). Similarly I tried listening to music on Sydney buses. You can still hear the engine noise in the background but music can be listened to with phone Bluetooth volume 50% and same for 505’s volume control. But if your bus has a noisy engine or the driver has music they like playing loudly over the bus speakers, then give up on using the BackBeat 505 in that scenario too. You can ask questions of Google assistant by pressing the BackBeat 505 Call button for 2 seconds, which worked fine. 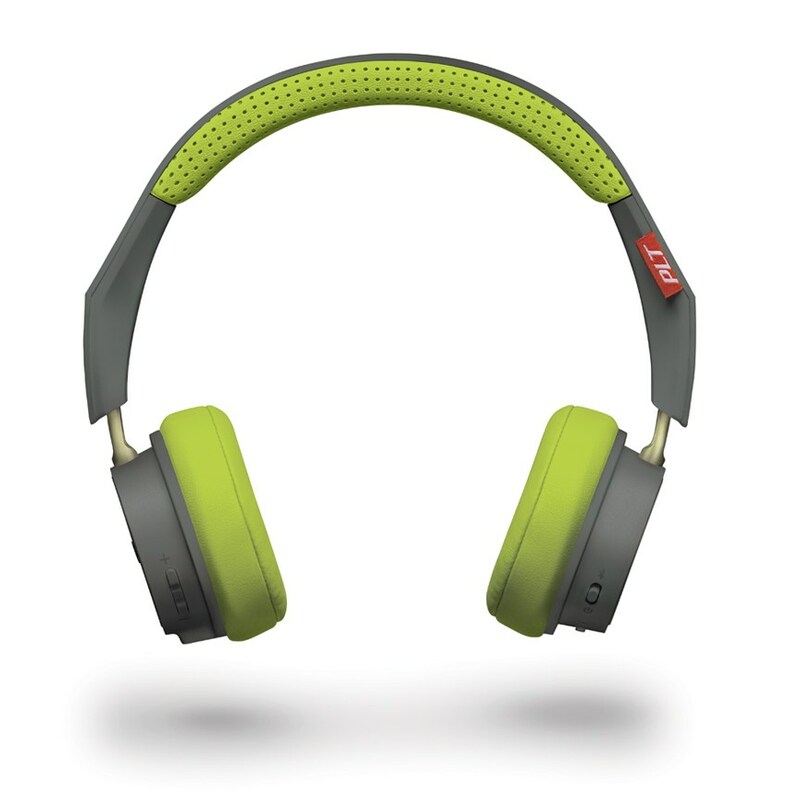 If you don’t want to listen to the headphones for a while a drawstring carry bag is included or you can comfortably place the BackBeat 505 around your neck with the earphones rotated. More and more consumers today are ditching the cord and are ready to step up to a wireless listening experience. At the same time, they are unwilling to compromise on the high standards that come with a wired connection. The BackBeat 500 Series is designed to be your perfect first pair of wireless headphones that provide an exceptional experience without breaking the bank. With best-in-class battery life, all-day comfort and Plantronics’ signature high quality audio, they bring simplicity and reliability to those who are looking to transition into the world of the wireless. 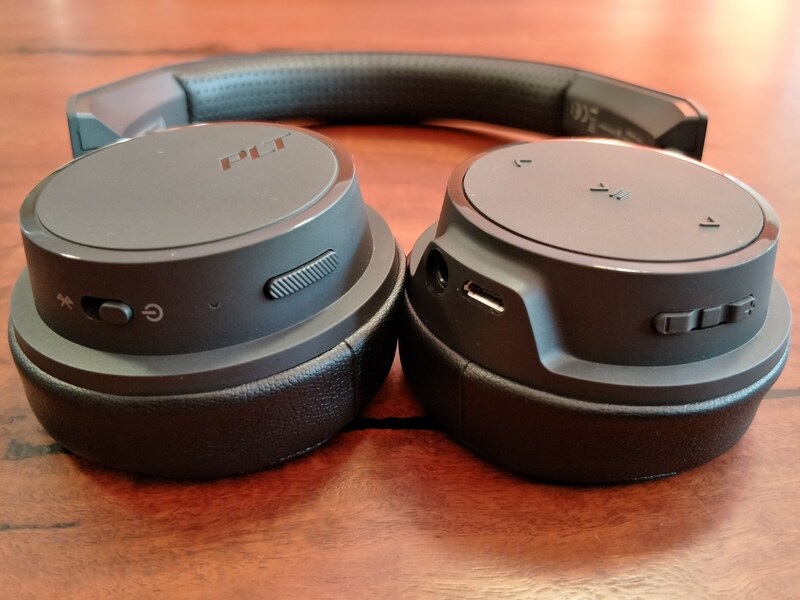 As a first time user of wireless on-ear headphones I thought the BackBeat 505 were good for listening to music, podcasts or audio from what you’re watching wirelessly at home or anywhere else without much ambient noise. 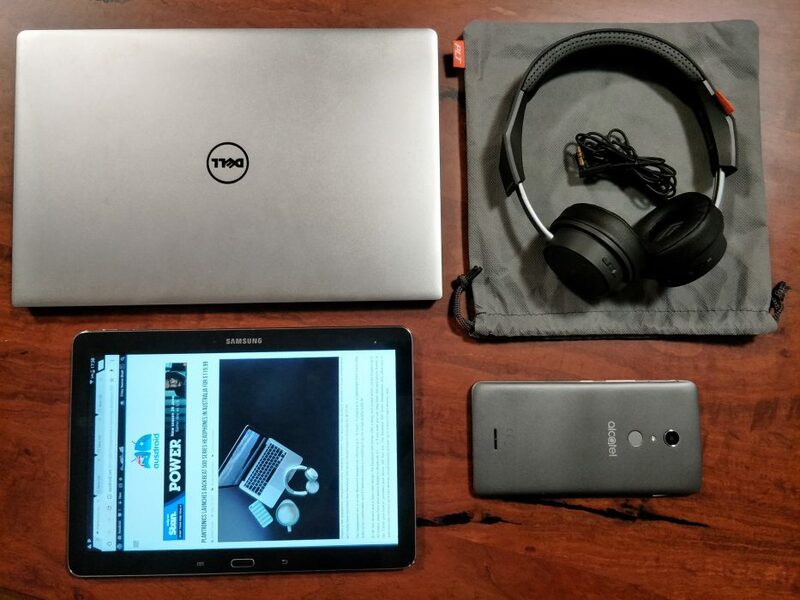 The battery life is excellent as claimed, button and other design features are well thought out, the memory foam is quite comfortable and you get 2 years warranty which is better than I expected. Just bear in mind that the BackBeat 505 does not have flagship headphone features like active noise cancelling or automatic pausing of playback when you take the headphones off. 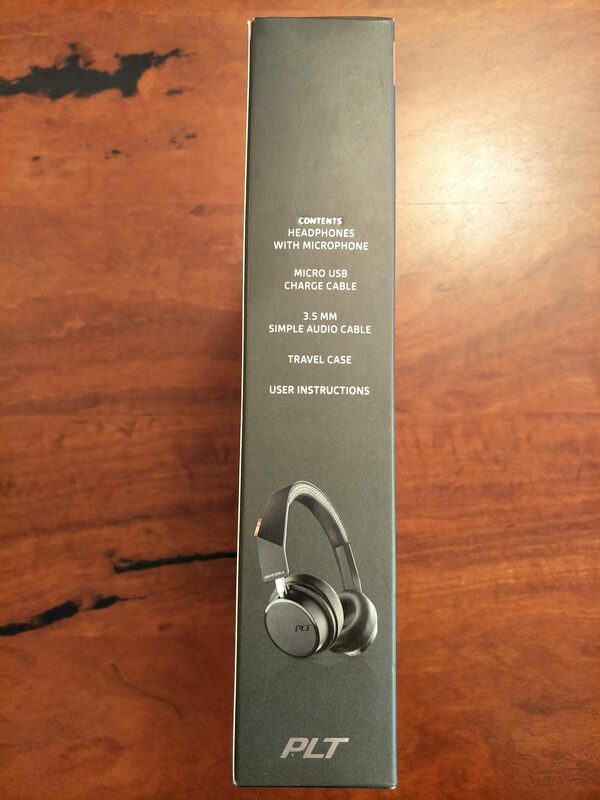 Equally, though the Backbeat 505 cost about a third of flagship headphones. You can purchase the Backbeat 500 series at Harvey Norman, JB Hi-Fi and other instore and online consumer electronics retailers in three colors — white, grey and dark grey for $119.99 RRP.